The Lakes Business Park is a professionally designed business park, infrastructure is complete and ready for immediate occupancy. 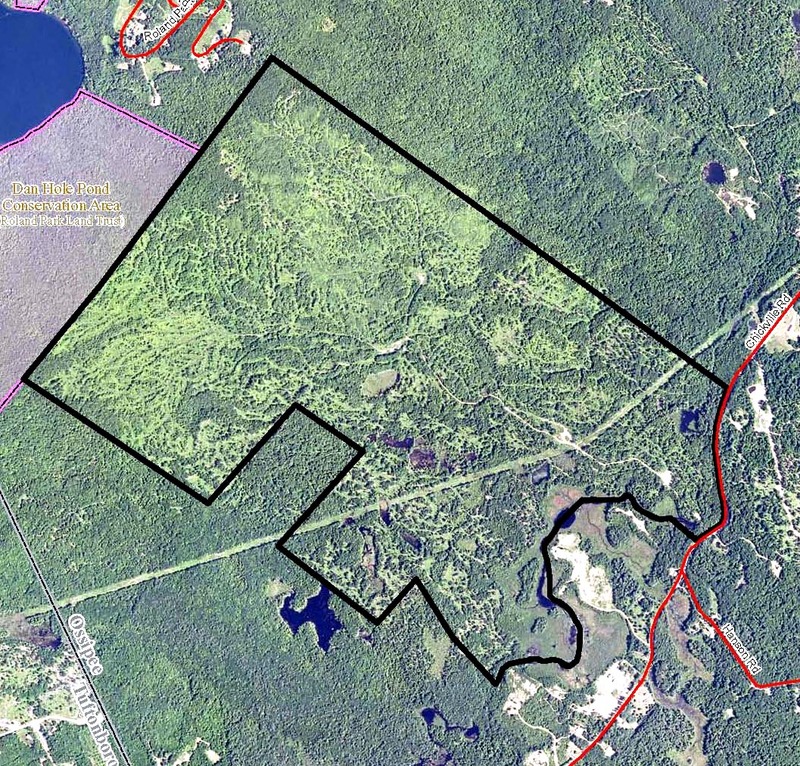 Public water, public sewer, natural gas, and 3 phase power available in the Lakes Business Park. All costs associated with connecting to these utilities is the responsibility of the buyer. Contractors, Tradesmen, Warehouse Operation, Distribution Center.... 1,000 feet of office and 8,200 feet of industrial clear span bay. All this and priced to sell at just $37/foot. Try building something like this and the price will be over $1,000,000. 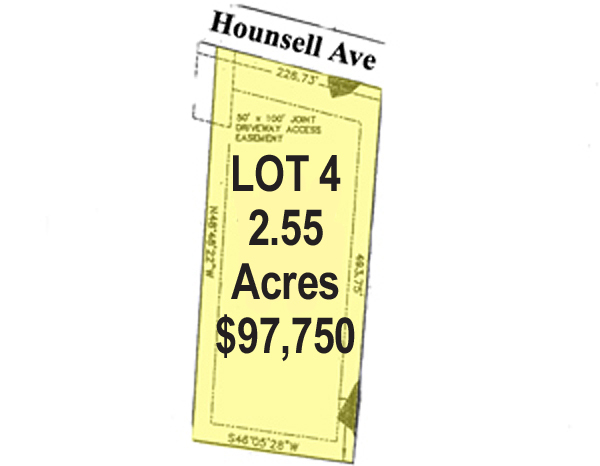 Great value on 2.2 acres of land. There is no zoning in Alexandria, so you can do just about anything. Good visibility on Rte. 104, and a terrific value awaits you! 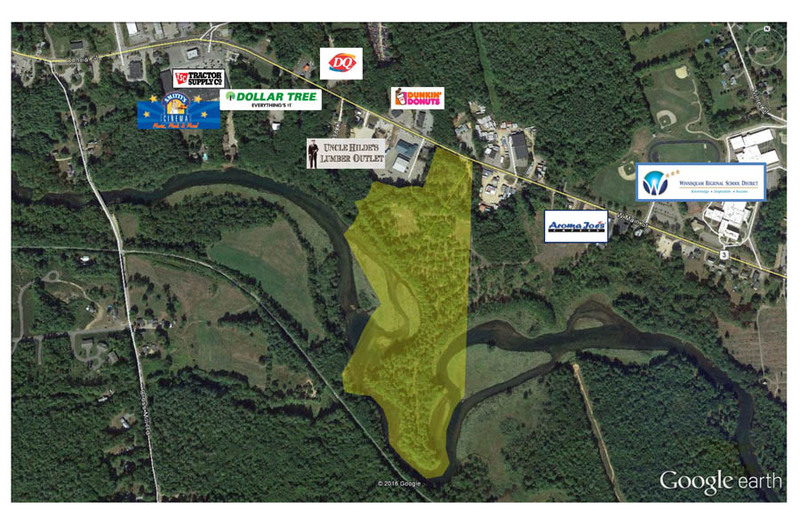 37 Acres of commercially zoned land in prime Tilton location. 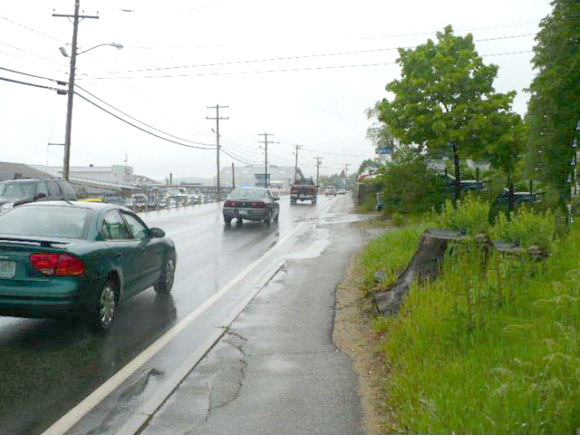 355 +/- feet of frontage on Rt. 3/11(West Main St.) and 2,500+/- feet of frontage on the WinnipesaukeeRiver. Bring your ideas and imagination. The possibilities are endless. 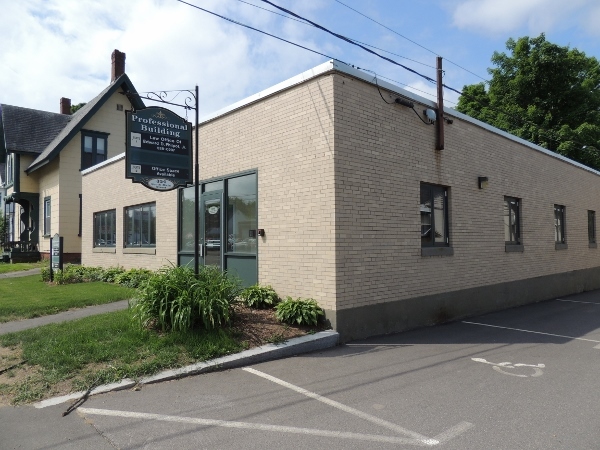 Take advantage of this rare opportunity to invest in the ever growing Waterville Valley adjacent to the Town Square Village. The Snowy Owl Inn is considered one of New England's finest country inns. 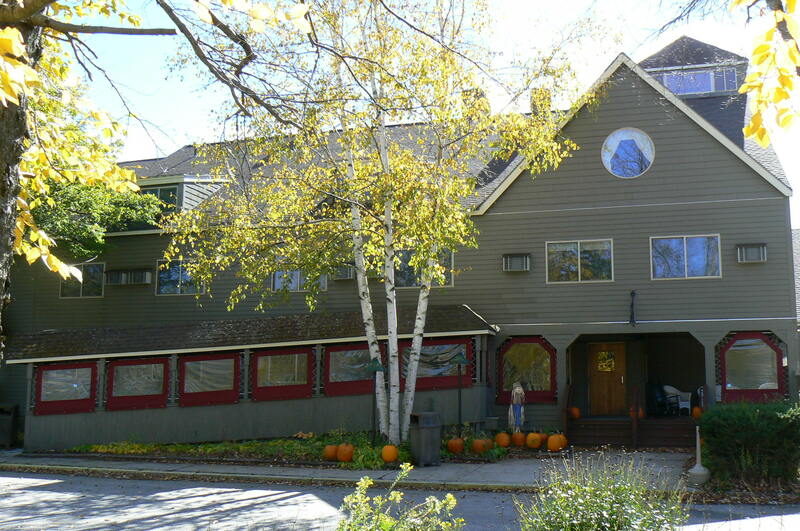 Set in the heart of Waterville Valley and the White Mountain National Forest, the all-season 85 room Inn offers a relaxing vacation and a great family getaway. Make that lifestyle change you’ve been seeking! 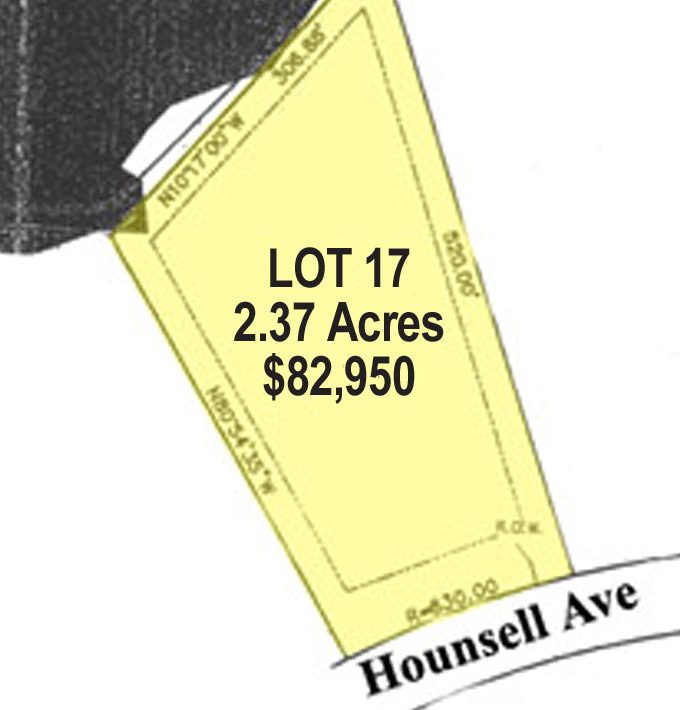 This prime location is the driving force behind the consistently profitable business. A 3-story fieldstone fireplace welcomes guests into the main lobby of the building. With 15 distinctive room types, ranging from hotel style to lofts to rooms with complete kitchens, there is a room for everyone. The Snow Owl has common seating areas throughout the floors where you will find people curled up with a good book, a family playing games or cozying up to the warm fire after a long day of skiing. A substantial renovation occurred in 2010 resulting in 25 guest rooms upgraded, lobby improvements and a 3,000 SF outdoor patio was added. The potential for growth and profit could be significant by re-opening the restaurant and tavern as a regular dining venue and/or establishing a relationship with Waterville Valley Ski Resort that offers year around activities. Imagine the possibilities, with this already successful establishment, in the hands of a new owner to help seek its full potential! 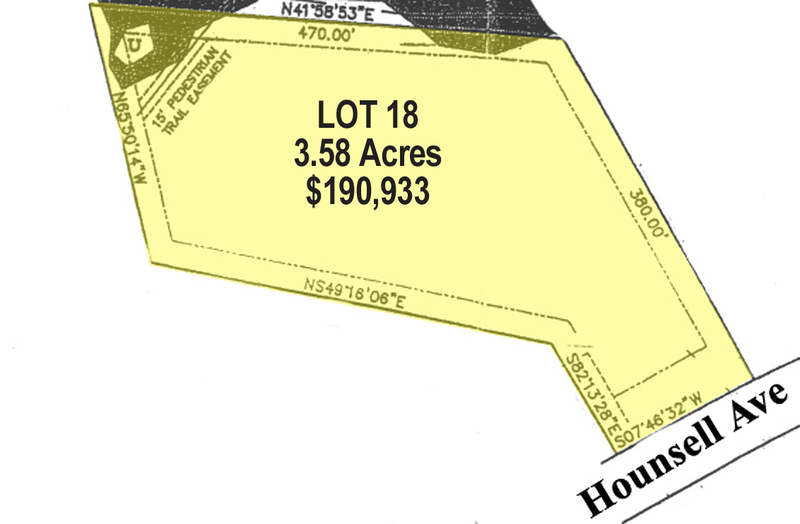 Industrial zoned land just off Route 106 in Loudon NH. 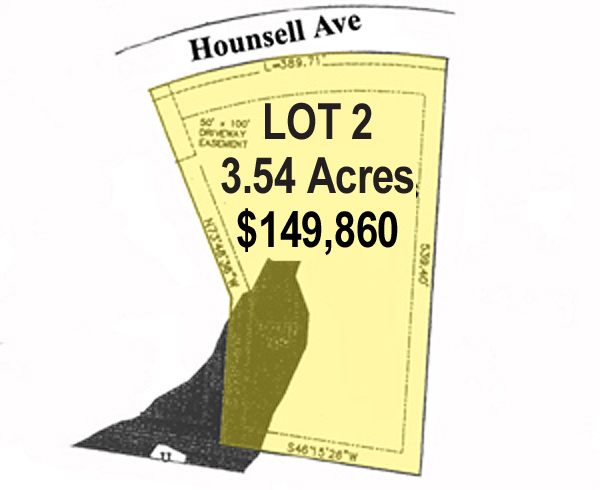 Easy access to Concord or Lakes Region markets, at below market pricing. 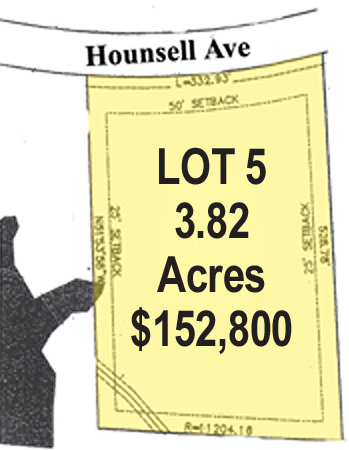 Level 5.5 acre lot on sandy soil willrequire minimum site work for any construction. Some infrastructure in place. Access to Shaker Brook Industrial Park is located at the Bean Stock Market. Minutes from the New Hampshire Motor Speedway. Priced at $135,000. 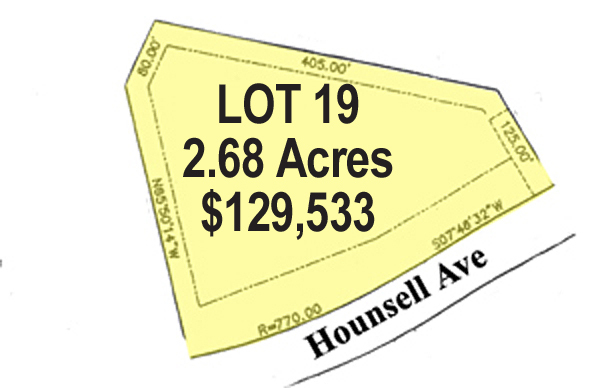 785+ Acres with much potential. Residential development possibilities, sand & gravel deposits, views. 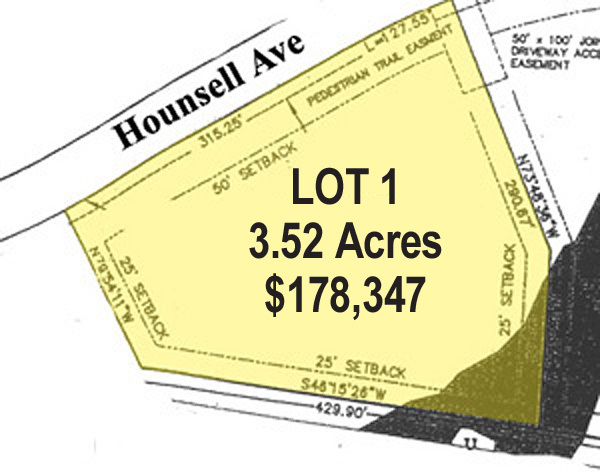 Over 4,000 ft. of river frontage and 2,000+ ft. of road frontage.